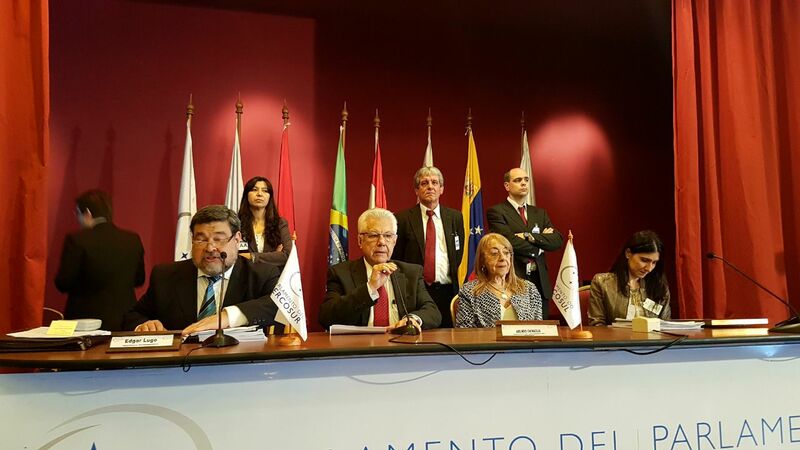 The Mercosur Parliament (Parlasur) recalled the tenth anniversary of its recognition of the Armenian Genocide in the 51st ordinary session in Montevideo, Uruguay, on Monday, November 13. 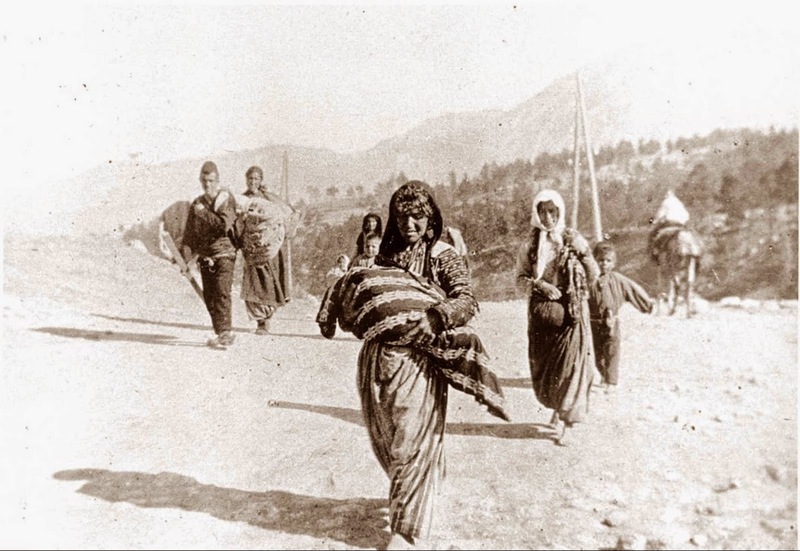 During the session, the organism approved a proposal in which it declared its "approval for the fulfillment of the 10 years of recognition by the Parlasur of the Armenian Genocide". 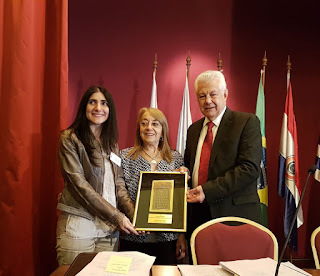 Later, the Armenian National Committee of Uruguay handed out a publication on the subject to all the legislators present and delivered a plaque to Arlindo Chinaglia, president of the Parlasur. Chinaglia read a statement reaffirming the body's commitment to "justice" and against "oppression, denial and impunity." 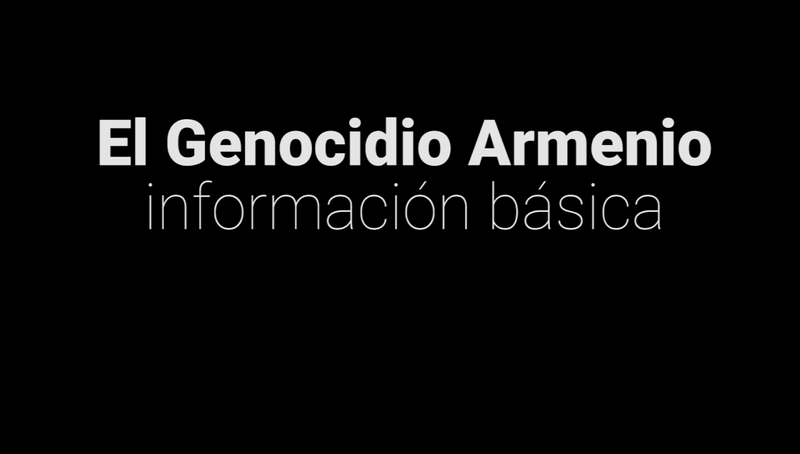 In addition, the leader of the Parlasur added that, with the recognition of the Armenian Genocide, the Mercosur parliamentarians "echoed a civil society imperative that refers to an issue that has as its central axis the defense of human rights, tolerance, and the fight against discrimination and exclusion." 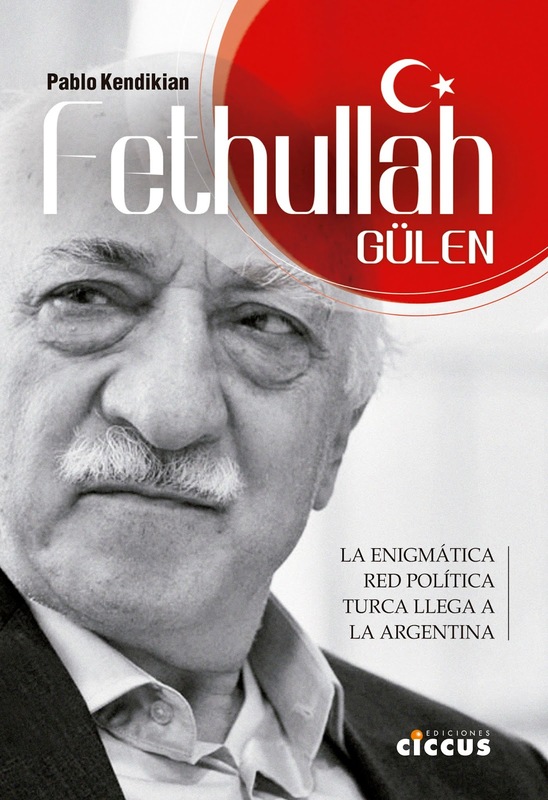 On November 19, 2007, also in Montevideo, the Parlasur had approved a declaration in which it expressed "its strongest condemnation of the Armenian Genocide that cost one and a half million lives between 1915 and 1923 executed by the Ottoman Turkish Empire and expresses its solidarity with the just cause of the Armenian people." 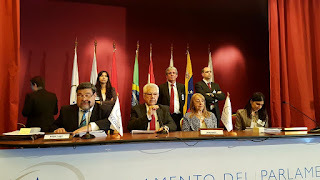 In turn, they exhorted the governments and parliamentarians "who have not yet made the recognition and condemnation of this crime against humanity to do it." 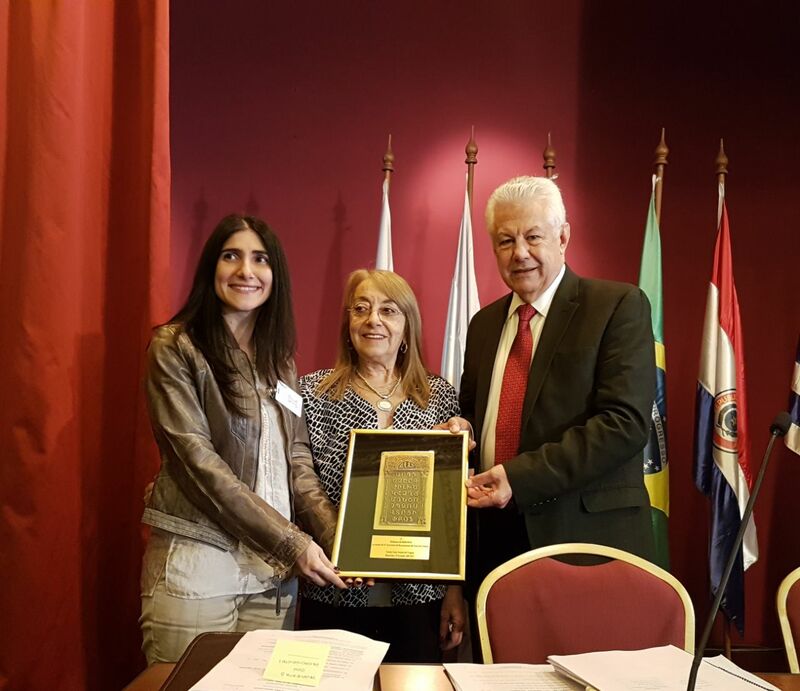 With the presence of members of the Armenian community of Uruguay and several Uruguayan legislators who had been present during the approval, such as Ruben Martinez Huelmo and Francisco Gallinal, Diana Itutmazian, representative of the Armenian National Committee of Uruguay thanked the Parlasur for its solidarity with the people Armenian and for "marking a milestone" in the recognition of the Genocide.